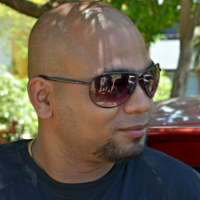 Jag is the founder of CelebsLine. He's a fun-loving person and an avid travel junkie. Over the last three years, CelebsLine has become one of the fastest growing and the most trusted digital portals on the web.